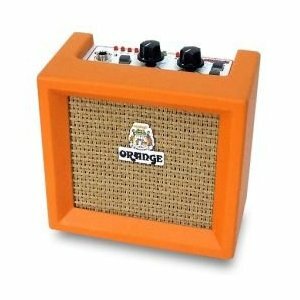 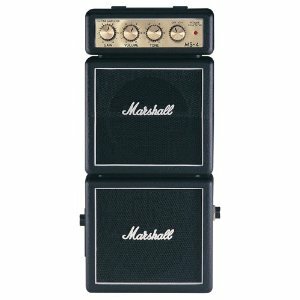 This 10 watt electric guitar amp from Stagg is designed for electric guitar beginners. 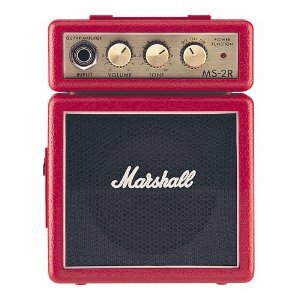 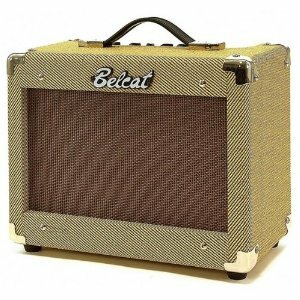 As such, it is quite basic – but features just about everything a beginner needs to start getting comfortable using an amp. 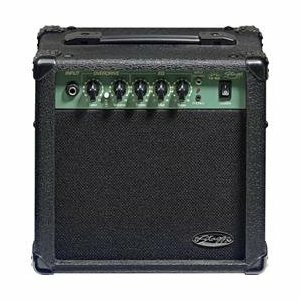 It has volume and gain control, a 3-band EQ, overdrive switch for distortion, a headphone output for private practice and a stereo input for CD and MP3 players. 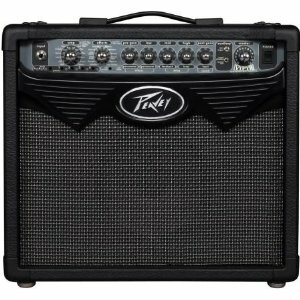 Basically it has everything the budding electric guitarist needs before stepping up to a more powerful, and expensive amp.